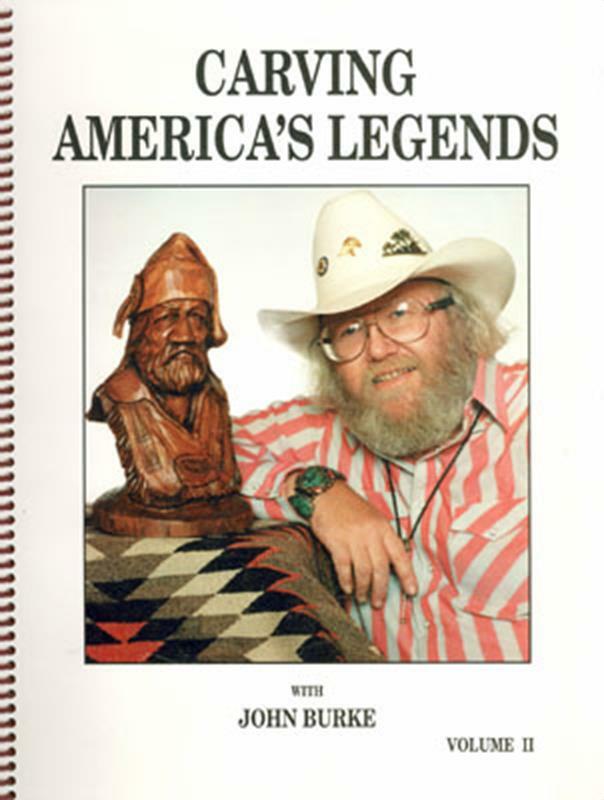 Home > Books, DVDs, Study Aids > Carving America's Legends by John Burke. Written as a continuation of Carving the American Indian this book explores techniques used in creating different types of faces. The main project is a French-Canadian trapper but also covers other notable characters.